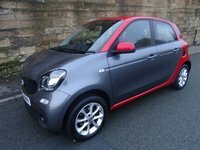 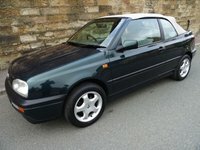 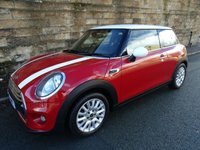 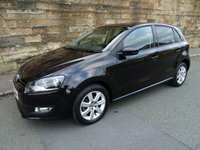 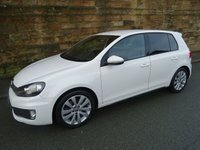 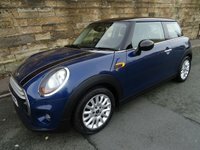 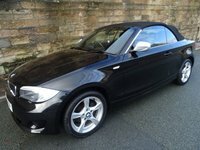 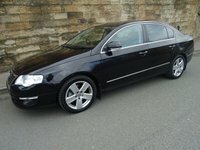 Excellent Example Of This Very Popular Small Car With Full service History ( 6 Service Stamps ) And 2 Keys. 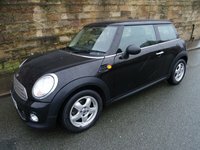 Panther Black Paintwork With Full Black Cloth Upholstery. 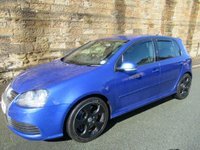 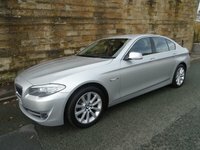 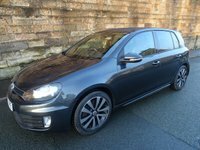 A Great Spec Car Which Includes Electric Front Windows, Electric Heated Door Mirrors, Air Conditioning, Alloy Wheels, Front Fog Lights,Sun Protection Glass, Remote Central Locking With 2 Remote Keys And Much More. 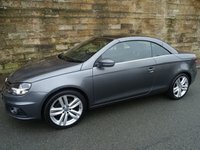  MOT, Service And Warranty Included In The Price.